Kitchens are more than just a place to prepare food. It is the lifeblood of the home where family and friends gather to create, entertain and enjoy. 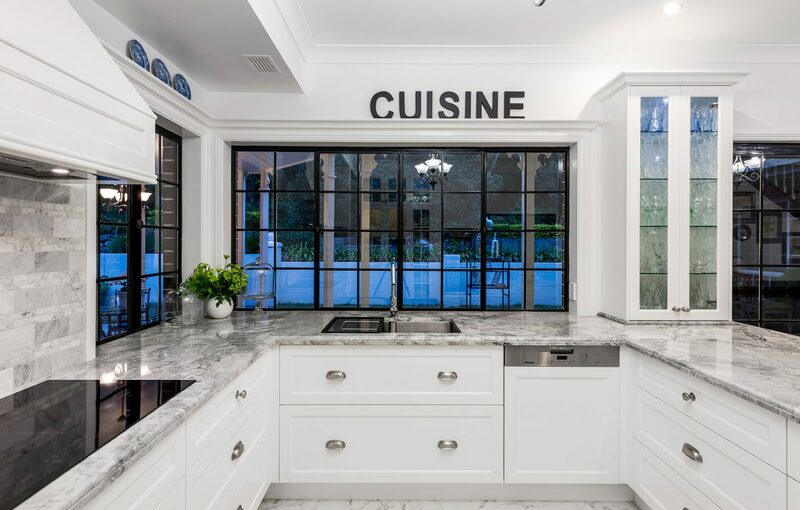 That’s why at Imperium we are passionate about designing custom kitchen cabinetry to fit each of our customers individual needs. Through our extensive consultation process, our specialist interior designers will discuss with your specific needs and bring your vision to life in a 3D drawing. 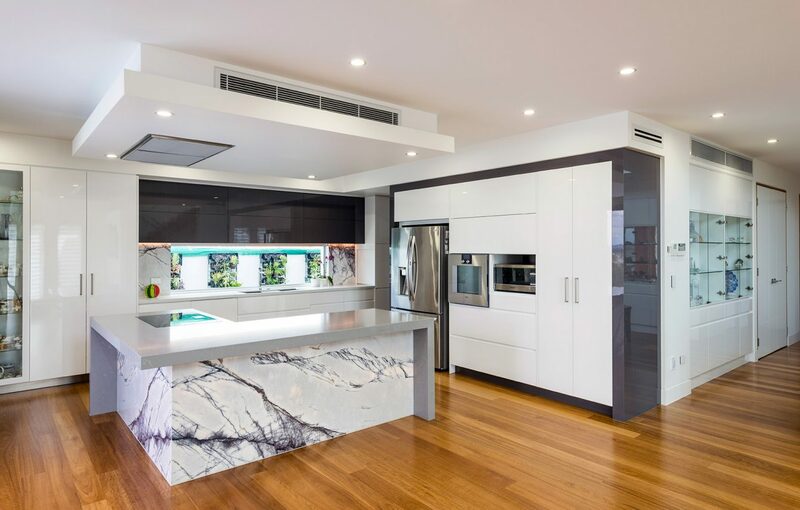 All our designer kitchens are manufactured in Brisbane using the highest grade materials and assembled using top of the range equipment. At its foundation, custom kitchen cabinetry is all about joineries in wood and at Imperium we are superior craftsman and experts when it comes to working with the best wood materials to make custom cabinetry for your next kitchen.Quality is of the utmost importance to us and if you are not completely satisfied with the finished product, we will keep working until you are. 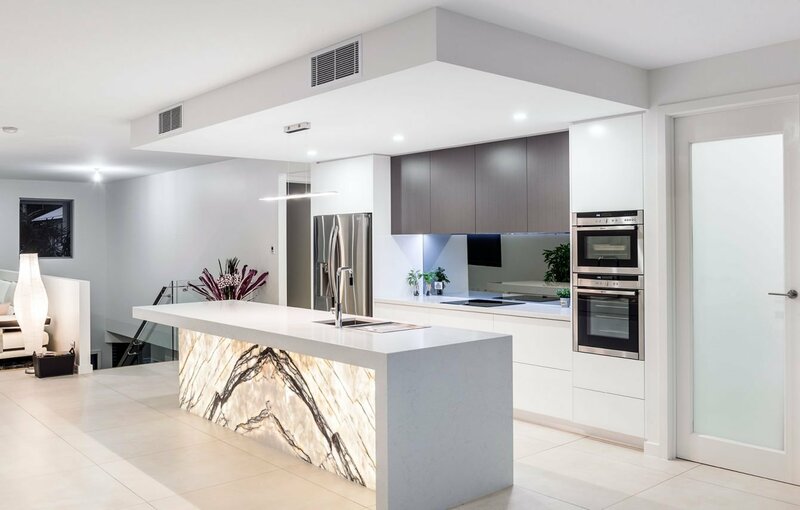 With our state-of-the-art manufacturing equipment and Brisbane-based factory, we can design, manufacture and install your new modern kitchen within 6 to 8 weeks depending on the size and complexity of your kitchen. 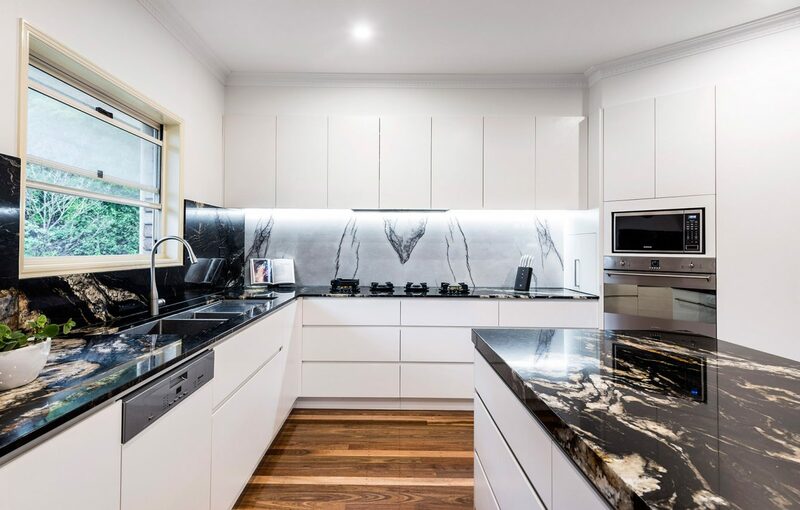 All of our designer kitchens have a 20 year warranty and Imperium work within and are fully compliant with QBCC guidelines; so you have peace of mind that your new Imperium kitchen is of the highest grade and quality, and will stand the test of time. 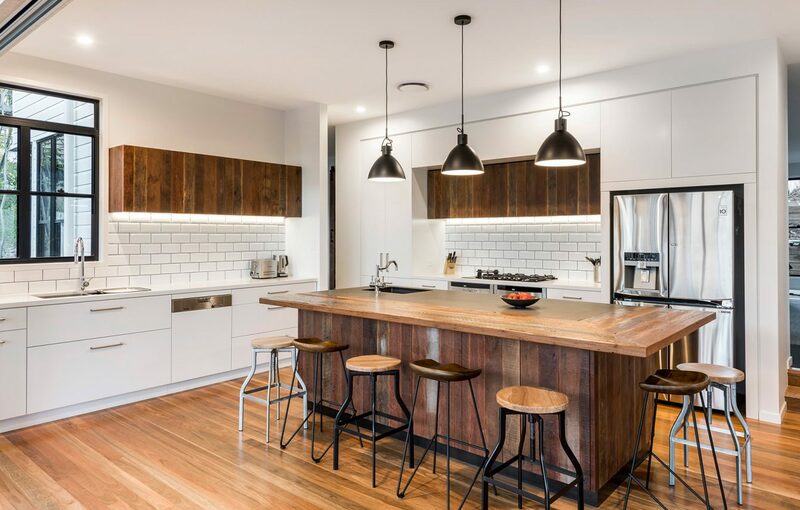 If you are looking for a simple kitchen design for your new home or to update your existing kitchen, Imperium will be able to help find a solution for you. 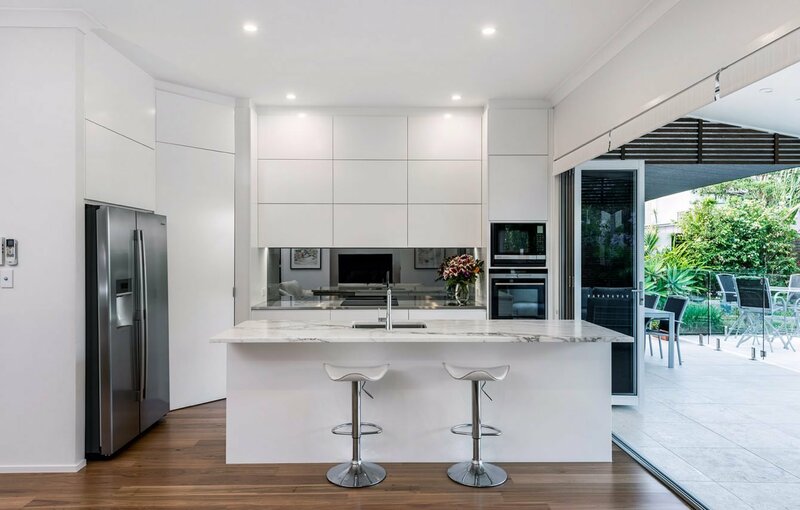 Our standard custom cabinetry range will give you the option to choose from a vast array of finishes, textures and colours. 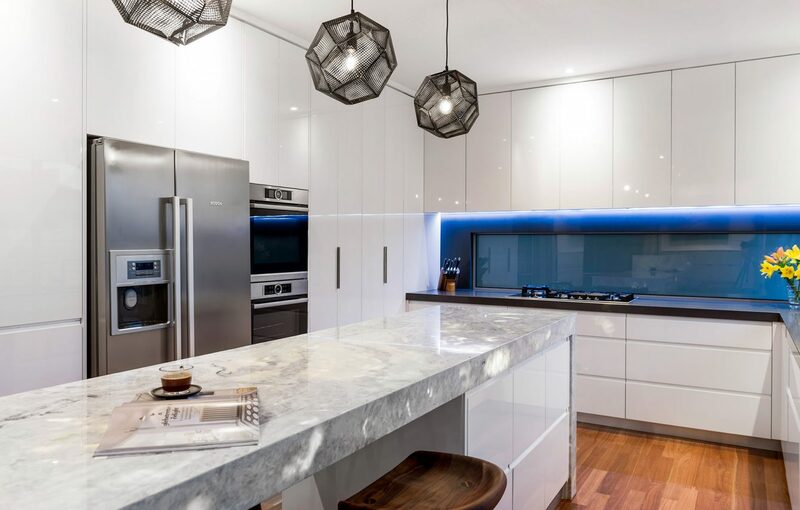 Our kitchen consultants will come out to your home to measure and discuss design possibilities. 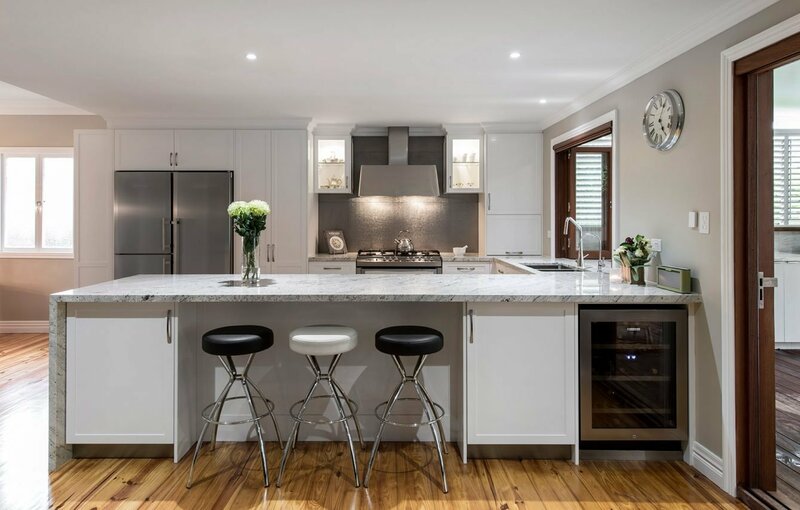 Whether you are after a kitchen design for a small space or help discovering kitchen decor themes or island bench options, our experienced kitchen consultants can help guide you. 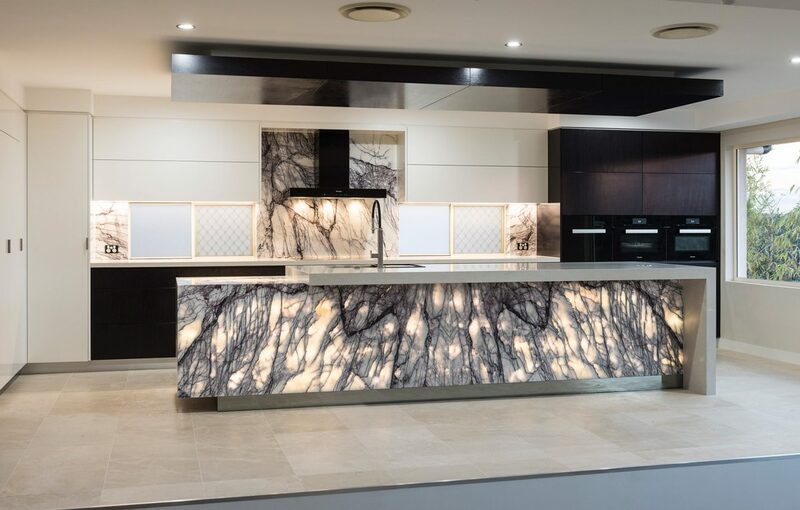 Visit one of our kitchen showrooms for more ideas or speak to one of our consultants who will discuss with you the design, manufacturing and installation process, so you will feel comfortable and at ease throughout the entire project. 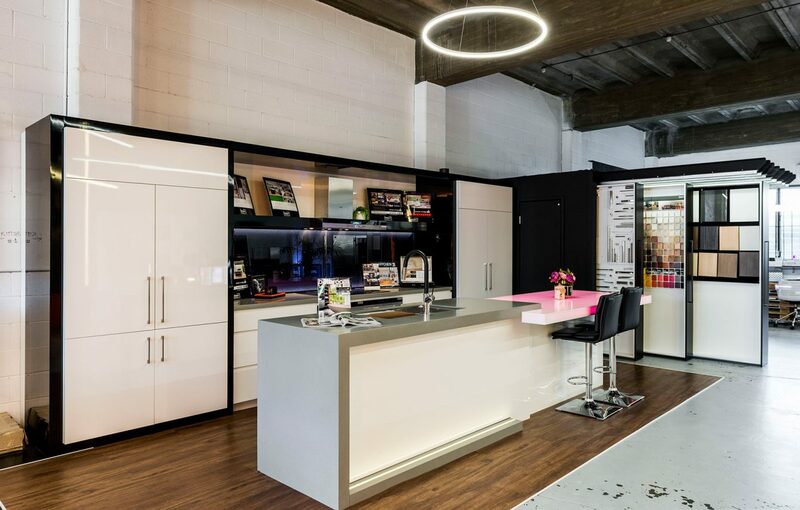 When you custom design your kitchen with Imperium, you have the freedom to choose to customise everything – from the openings through to the depth and height of the drawers and shelves. 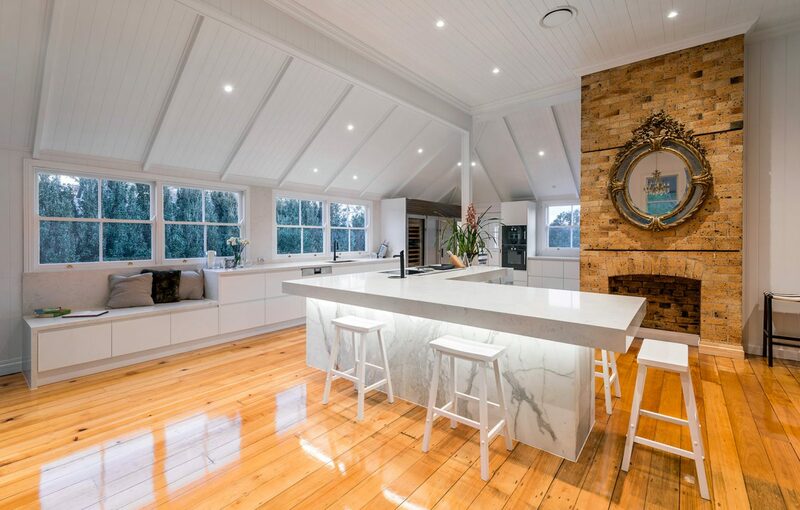 Imperium can even cut and supply your glass kitchen splashback, as an alternative to tiles that will provide an ultra modern kitchen design. 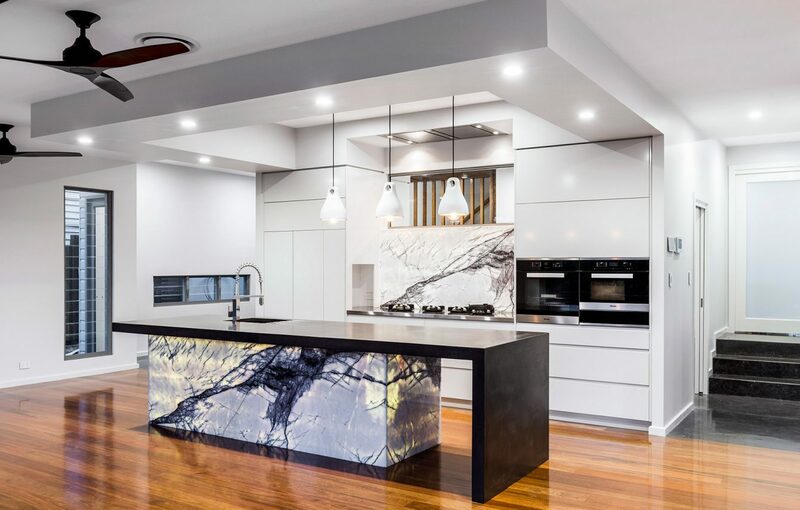 We can help work within your kitchen project specifications, so you can trust that Imperium will be able to bring your custom kitchen to life. 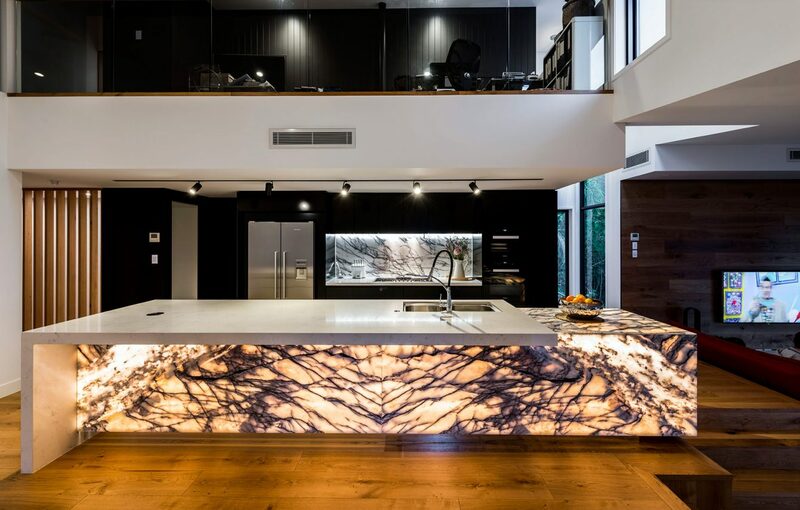 If you are after a luxurious designer kitchen that features all the bells and whistles, look no further than Imperium to help make your kitchen dream a reality. We will appoint you Imperium’s leading interior designer, who will discuss your specific needs to help bring your vision to life in a 3D drawing. Our interior designer will visit your home or organise to meet in one of our showrooms if you already have the plans drawn up. After our initial consultation we will develop a concept drawing and provide you a quote within 7 days. 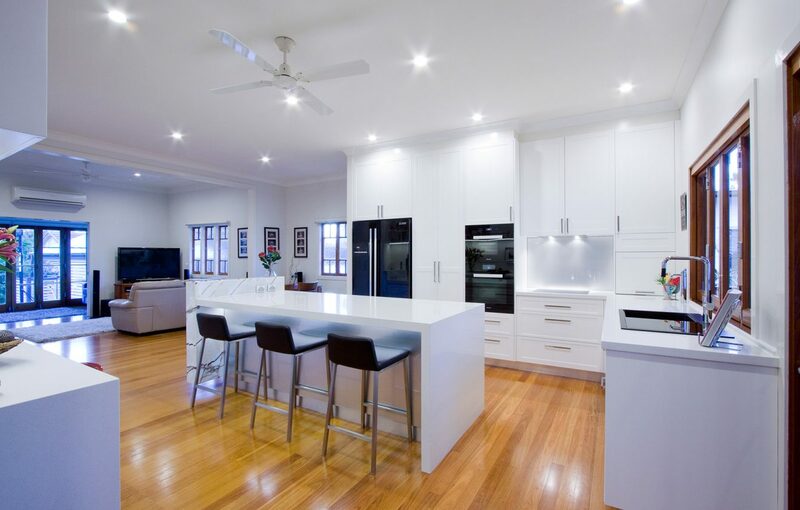 We will then discuss finishing options such as benchtops, colour scheme, hardware and appliances. 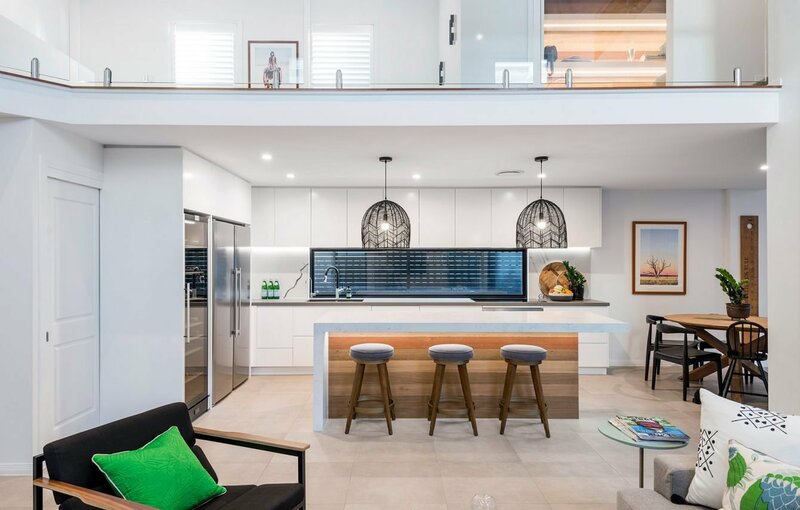 A rendered 3D image of your kitchen will be provided so you can easily visualise it and feel 100% comfortable with the design before manufacturing and installation. 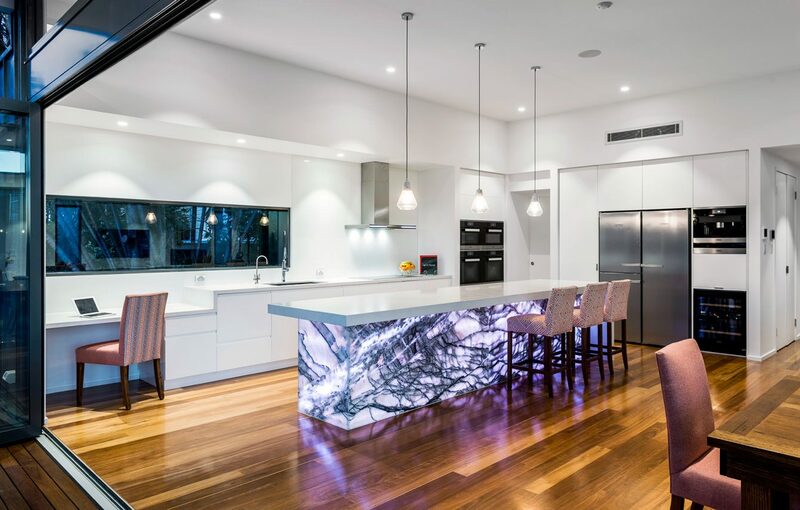 When you choose Imperium to help design, manufacture and install your kitchen we will take the hard work and stress out of the project for you. 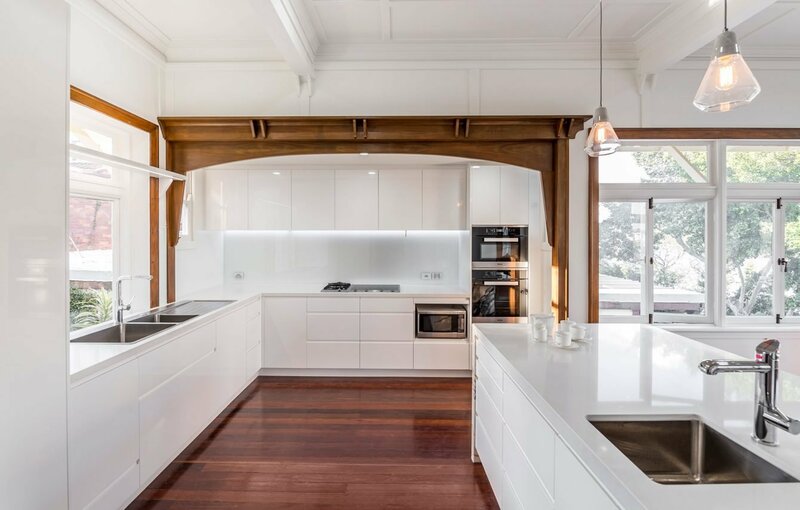 Our expert knowledge and proven workflow and procedures will ensure quality and reliability, so you will be completely satisfied with your new designer kitchen.